Bush Hog’s® BGR-series grapples are built tough and help you make quick work of larger jobs. The BGR grapples use an open bottom design to move brush and debris, rake, and dig without picking up dirt. The grapple is designed to mount onto a universal skid steer mount. 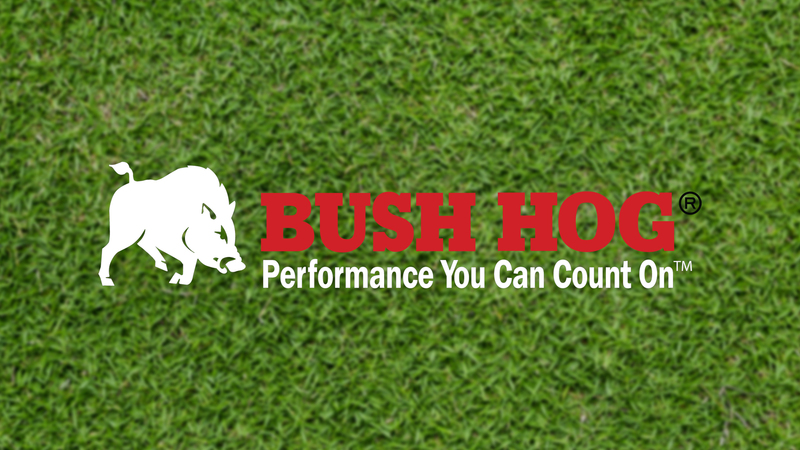 Let Bush Hog’s® grapples help you get a grip on your work. Weight 907 lbs. 993 lbs. 827 lbs. 903 lbs.